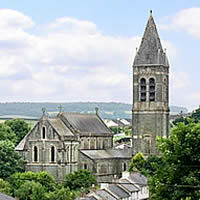 Welcome to the Catholic Parish of Tavistock in West Devon and to the church of Our Lady of the Assumption and St Mary Magdalen. We are a vibrant community with parishioners of all ages participating in parish life. Many of the events are described and illustrated in the "Activities" section of this website. 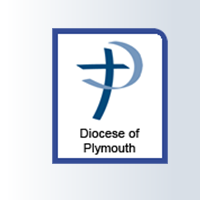 We have been blessed for the past eight years in our Priest, Fr John Greatbatch who has responsibility for the life of the Parish; and in addition who ministered to the Ordinariate at the church of St Augustine of Hippo, St Austell, Cornwall. It was with sadness that the parish said "goodbye" to Fr. John in February as he takes his retirement and moves back to the Midlands. The Parish welcomed our new Parish Priest Fr. Martin Stone on Sunday 3rd March when he celebrated his first Mass at our church. The 'Ave Maria' is sung by Hannah Mayhew, and we wish to thank Hannah and Kevin Mayhew Publishers for permission to use this recording on our website. Please download this week's Parish Newsletter for Mass times on other days of the week. See right hand side of this page.